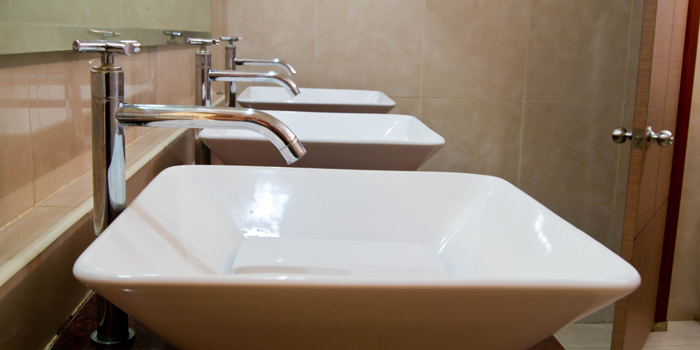 We specialize in all types of commercial plumbing- restaurants, nursing homes, apartments, office buildings, churches, fire departments, and many other types of facilities. We also have the capabilities of doing “design-build” jobs. We can also meet industrial needs by moving plumbing for special pieces of equipment. Whether you are wanting to “up-fit” an existing building or design one from the ground up, we can take care of your commercial and industrial plumbing needs. If you would like to schedule a meeting or would like an estimate, call us at 864.414.7153.